Nigerian music star, Iyanya, has declared to Nigerians that they will remember presidential candidate at the 2019 elections, Omoyele Sowore, forever if he emerges President in the rescheduled polls set to take place on Saturday, February 23, 2019. 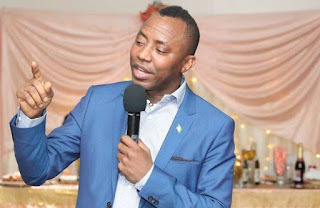 This has come as a boost for the presidential ambition of Sowore, contesting on the platform of the African Action Congress (AAC). 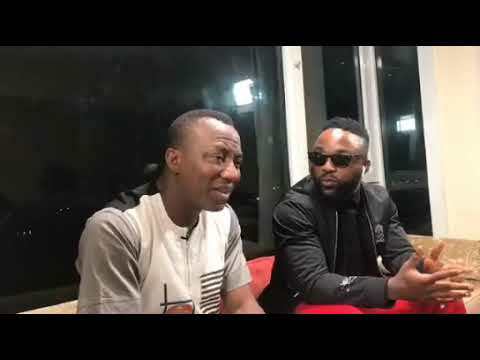 Iyanya made the statement when he appeared on Sowore’s #OurTime, a programme Sowore anchors to keep supporters updated on his campaign. Iyanya commended Sowore’s SPICERHEAT agenda, stating that his plans would make the country better and help support the production of entrepreneurs. 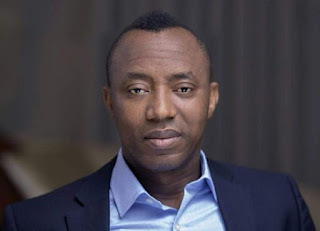 “Imagine a Nigeria where everybody has light. What it means is that my nephew, who wants to start work, doesn’t need to buy a generator set. With the number of generators we have in Nigeria and the people who are exporting them, we can’t get power supply in Nigeria,” he said. 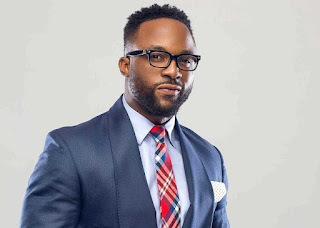 Do you agree with Iyanya’s comments about Sowore?